It's that time of year again, the time of year where the temperatures drop and all ounces of hydration are sucked from our face. Then comes the dry patches, the inevitable gross skin flaking that can only occur after the season of the dry skin kicks in. Or, you could be like me and have acne treatments that dry your zits out, which is great until you're left with patches upon patches of dry skin. 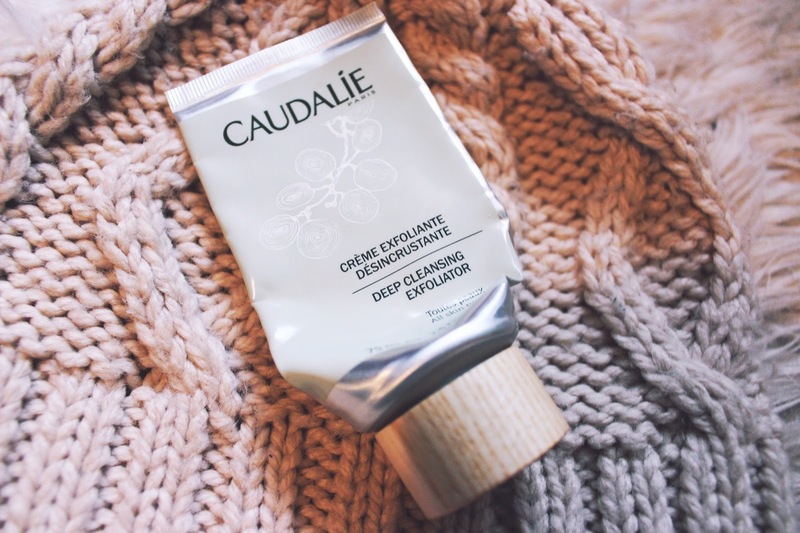 The Caudalie Deep Cleansing Exfoliator is a really gentle way to deal with the dry skin that just won't budge. While I will admit, there is another exfoliator that I prefer to use when my skin is insanely dry and flaky, but its second in command is this exfoliator. It's a blend of a regular cleanser and an exfoliator, but it actually has grit to it so it will scrub off the dead skin without feeling like it's doing nothing or completely ripping open your skin like some drugstore exfoliators can do. It's not my most heavy duty exfoliator, but for everything but extreme cases, this does its job really well. It has a pleasant and almost unnoticeable smell, the tube is easy to remove the product from, and since a little goes a long way, it lasts longer than you would expect from a somewhat small tube. 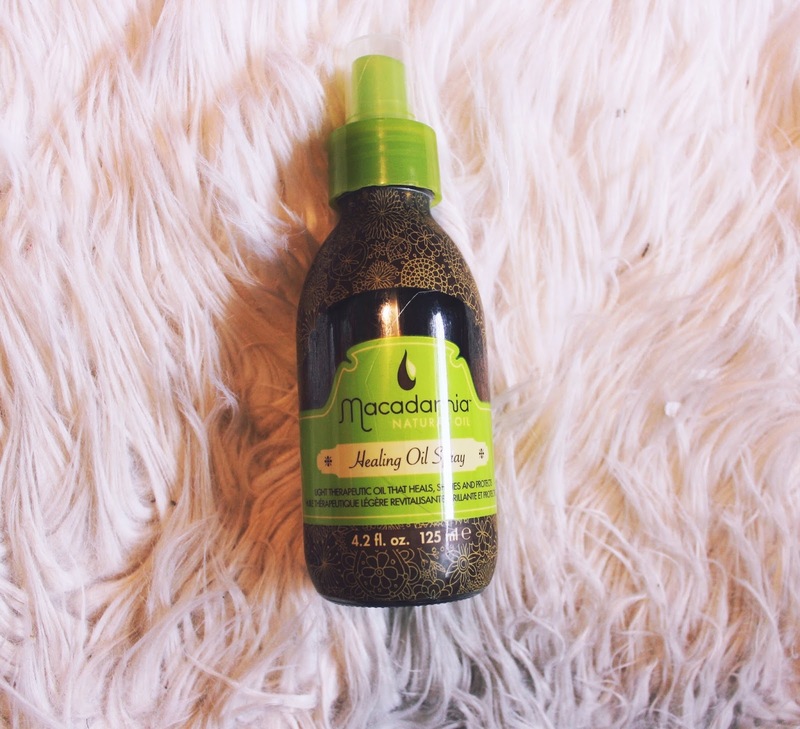 I'm not typically a haircare person, but this Macadamia Healing Oil Spray has been great for my hair post bleach and also during the winter season. Just like my skin, my hair tends to dry out around this time of year too. On the nights where I do brush my hair, I like to spritz this into the ends of my damp hair and comb it out before I either braid my hair or put it in a ponytail to sleep in. It mists into your hair and is extremely lightweight, leaving your hair nourished and shiny without leaving heavy residue. It's a quick and easy way to protect my hair. Plus, it has UV protection and keeps your hair frizz-free if that's an issue you have with your hair. It didn't seem fair to talk about this album the day it came out when I'm not as well-versed in Walk the Moon as I am in, say, any of the members of One Direction or the Jonas Brothers. Anyways, I digress, Walk the Moon is a fantastic band that I've been jamming to ever since "Anna Sun" was one of those weekly free singles from iTunes back in the day. To my knowledge, Walk the Moon have been on a fairly extended break after canceling a tour due to a member's family business. Regardless, there was about a three year gap of no new music or tours from the group, especially after the hype and popularity of their hit "Shut Up and Dance." I've always loved the band for their unique sound and I love the direction they went with this album. It was easy to tell the tone of the album after "One Foot" and "Headphones" released first, as sort of carefree, "we do what we want to do and make whatever music we want to make" kind of vibe. It's a perfect (or rather, imperfect) blend of indie, rock, pop, electronic, the kind of elements that make up Walk the Moon's unique sound. This time it seems a little less playful and a little more gritty, a seamless blend of their early work and their previous album. When I saw that you weren't able to stream this album or buy it single by single, I told myself that I wasn't going to be listening to Reputation until it was on streaming sites because I am tight on cash at the moment and even though I do have a tradition of buying every Taylor Swift album, I also wasn't sure how to feel about this album. I've talked about 1989 enough on this blog that I don't need to go into detail about how much that album meant when it came out to me. While it wasn't just the album itself, the timing of its release was a pivotal moment for me in 2014 and I genuinely haven't been the same since. So, naturally, when the first singles from Reputation came out, I was...confused, nonetheless. I wasn't sure how to feel about the songs because in my head I knew they were bad, but I also felt compelled to like them as a Taylor Swift fan. It was a weird, conflicting moment that I still feel, but not so much about the sound, but about the statement of me being a fan of Taylor Swift. Even on the night the album came out, I previewed every track, debating heavily whether or not the minute-long previews would tell me enough about the album to convince me whether or not to splurge or spend (when I knew I could have it for free on Spotify in a week). I decided after that short listen that maybe it wasn't worth it. But then I had a friend who was kind enough to help me get the album and listened to it in full. And then I listened again, and for the first time since hearing the singles, I was listening not just to let the songs grow on me to force myself to tolerate them, but because I actually liked it. Well, most of it. I know everything is really split about her right now, but I like music a lot and I like this album a lot (and also Jack Antonoff, who once again, helped with this album and his influence is obvious as ever). Is it her best? No, because Red still exists. Am I listening to it more than Flicker by Niall Horan? Also no, but that's no surprise. I think you'll find yourself surprised as to how much you like this album if you're a fan or on the fence about Taylor Swift. Or maybe you won't, and that's totally okay too. To listen to: "Delicate," "Getaway Car," "Dancing With Our Hands Tied," "Dress," and, of course, my new favorite song to cry to, "New Year's Day." 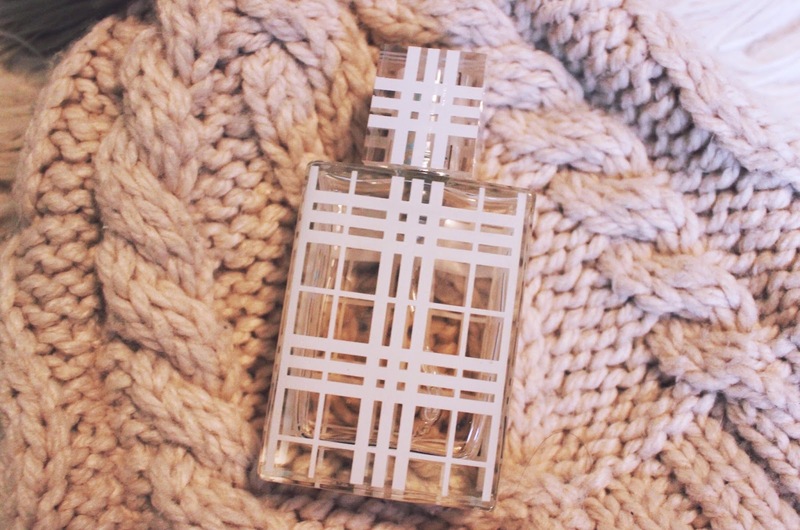 The Burberry Brit perfume is my ultimate fall scent. Y'all know I'm about as good at describing scents as I am at cooking, remembering to take my birth control at the same time every night, and remembering whether or not I turned my curling iron off before I left the house. So, for the sake of time and your sanity, I'm just going to list what the notes are based on the description: pear, sweet nutty essence, peony, and vanilla. I know, the peony makes it seem like it'd be a burst of floral in your nose, but something about it just makes it smell like a deep, musky cologne, but with a fruity twist. This is my go-to fragrance when I just need something to spritz on before I leave the house. Rose scented products are SO addicting. I'll have to check this one out!